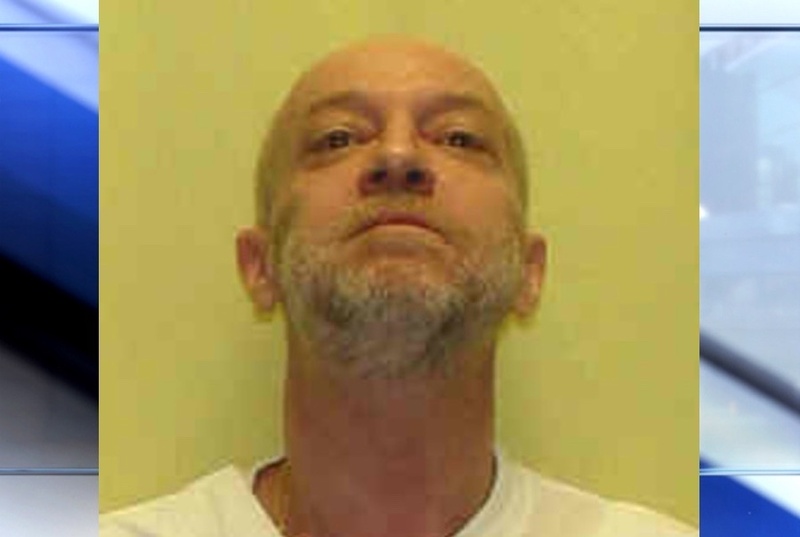 A death row inmate had his sentence commuted to life without the possibility of parole, thanks to Ohio Gov. John Kasich. The Republican governor on Friday spared condemned killer Raymond Tibbetts whose sentence was challenged following a juror’s concerns about the extent of Tibbetts’ childhood abuse that was allegedly shielded at trial. Ex-juror Ross Geiger expressed serious concerns last year arguing that jurors weren’t given enough information about Tibbetts’ childhood. Geiger said then that he was surprised to discover recently the gravity of the abuse Tibbetts and his brothers suffered including not being fed properly and adequately, being thrown down stairs, having their fingers beaten with spatulas and being burned on heating registers. Geiger wrote Kasich in January citing his concerns and requesting that Tibbetts be spared the death sentence. Geiger also testified before the parole board last month in a rare follow-up clemency hearing. The board appeared unconvinced then and voted overwhelmingly, 11-1 against mercy for Tibbetts last year. The board upheld their vote against sparing Tibbetts in another round, voting 8-1 against mercy anew. Kasich’s decision effectively rejected that ruling. Tibbetts, 61, was sentenced to death for killing Fred Hicks at Hicks’ Cincinnati home in 1997. Tibbetts also received life imprisonment for beating and stabbing his wife to death, 42-year-old Judith Crawford, during an argument that same day over Tibbetts' crack cocaine habit. Hicks, 67, had hired Crawford as a caretaker and allowed the couple to stay with him. Some took to social media to express their disagreement with Kasich’s decision, with others even questioning the governor’s political motive behind the move.